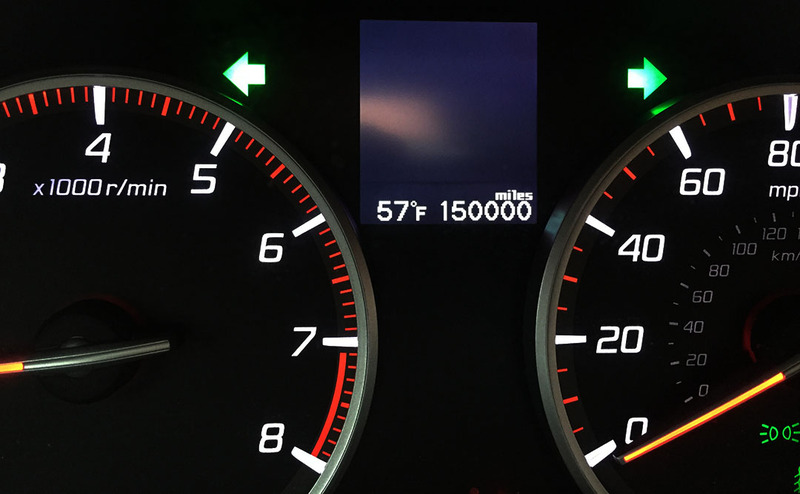 Today on the way home from work, my ILX turned 150,000 miles. It's been a bulletproof car to own and maintain over the years. I've had it since June 2012 when it had 16 miles on the odometer, so it's taken me about 3.5 years to put on 150,000. Total maintenance cost adds up to $4,651 so roughly 3 cents per mile. For all the nitty gritty, you can see my Excel spreadsheets pasted below as screen shots. 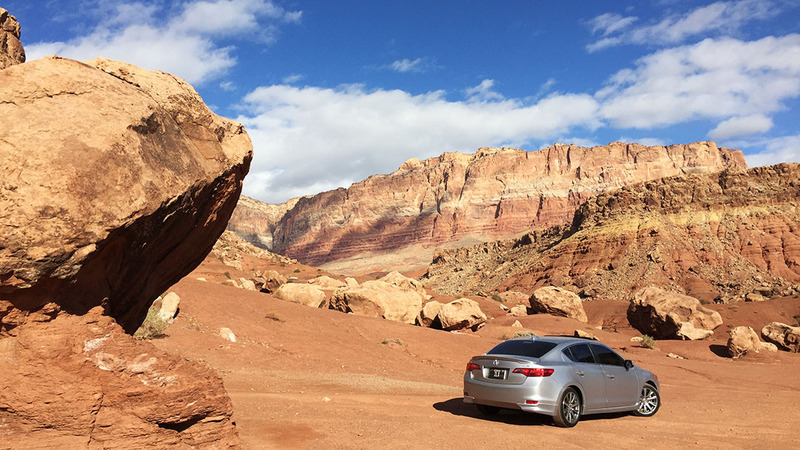 Here are a few photos from a recent Thanksgiving weekend drive to southern Utah. Nice man! next is 200k mile mark =) I'm surprised the ILX is still driving new. 40K+ miles a year. That's a lot of driving. 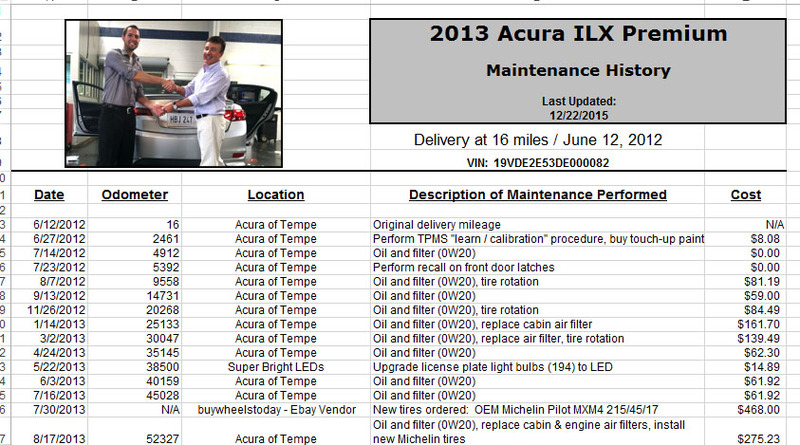 Good to see Acura (Honda) can still make reliable cars. At least they have that going for them. nice research. Looks like you'll be needing new tires soon based on your spreadsheet. haha. And $20 for a tire rotation? on the 150K. I wish I oculd get it done for for $20 around here. Congrats on the milestone! Happy driving! Do you only go the dealer ? I mean if you had the basic tools that can EASILY be done at home... And most big tire places (Costco, America's Tires/Discount Tires, TirePros, etc. ), do it for free with purchase... It gives them a chance to try and upsell you anyway, every time you come in. I avoid doing it at home because i don't really have the tools or even a proper place to do it, so if thats why, i feel you. But Avoid that scam. Good deal, tyson! You'll be hitting the 500k mark AGAIN before you know it. Aomech it depends on how you look at it. The amount he drives does it really matter if he goes somewhere else? 3 cents a mile is nothing. He's definitely getting his money's worth. 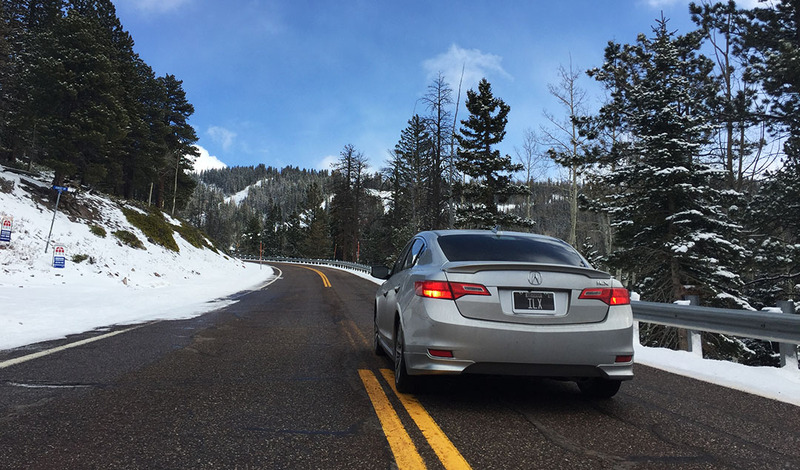 If you've followed his blog before, you'd know he has a Legend that has over 500k miles on it. He blogged about the milestones. 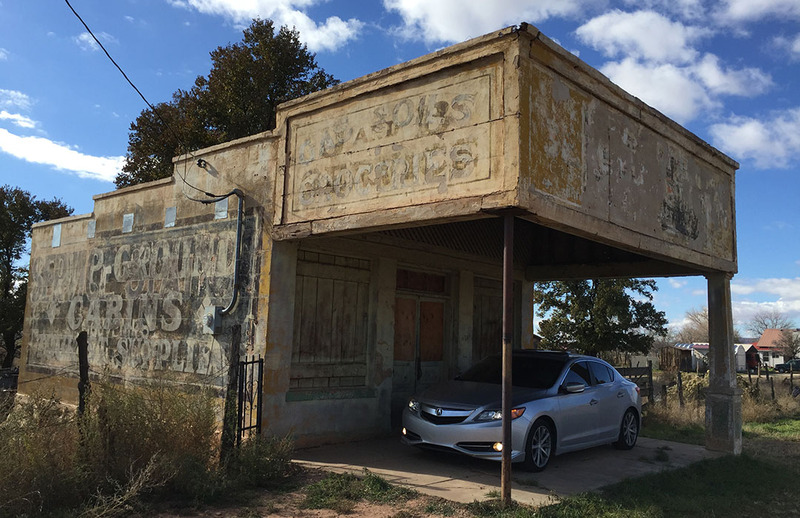 Ended up being great PR for honda and got the ilx. Shows their cars can be driven many, MANY miles. Plus he has a good relationship with the dealer. Also he keeps records of the maintenance and shares it, so it does help others. He definitely does his research. It's his choice. oil change cost is way too much if they are out of your pocket. Rough idle becoming alarming, suggestions? Head Gasket Leaking Oil but car runs fine. Car won't start! Any recommendations?